File organizers. PDF readers. Serious deletion (and recovery) utilities. You won't believe how handy these tools can be—and they're free! 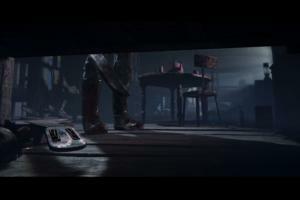 Some of the best things in a PC lover's life are indeed free, but they're not always obvious. Beyond the free security tools and other must-have programs to install on a new PC lies a whole universe of lesser known, yet no less stellar software that's just begging for a spot on your hard drive. Need proof? Check out the following 20 supremely handy-dandy programs. None are household names, but all will rock your world. Let's start with a simple fix for a stupid irritation. If you hover your mouse cursor over a window in Windows and try to use the scroll wheel, nothing happens if the program isn't currently selected—even if you can see it. 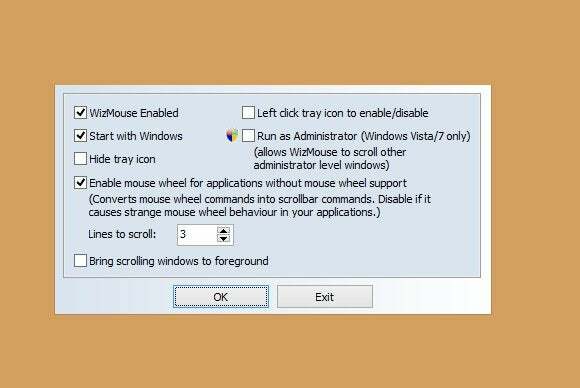 WizMouse changes that and lets your scroll through inactive windows with ease. Windows users miss out on something Mac and Linux users have enjoyed for years: virtual desktop support. (They're coming in Windows 10 though!) Virtual desktops create discrete desktop interfaces, letting you, say, maintain separate desktops for work, play, and communication tools, and switch between them at will. It's a great way to reduce clutter and keep like programs together. 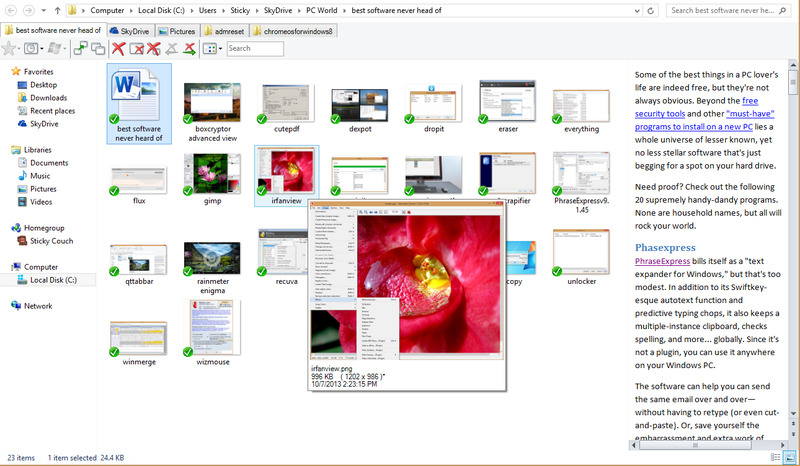 Dexpot rocks not only because it's absolutely gratis for personal use, but also because it's packed with UI hints to remind you about your virtual desktops, and it's extremely customizable. 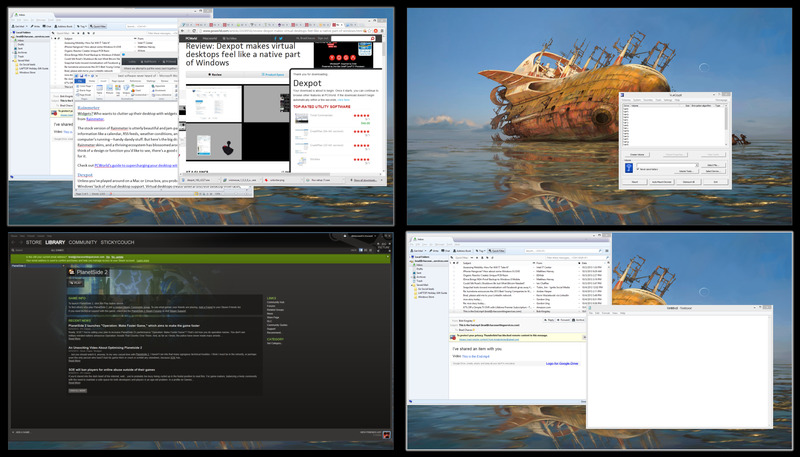 Take some time to get acclimated to virtual desktops—they're a bit of a learned behavior—and you'll never be able to go back to the stock, solitary Windows desktop again. And good news! 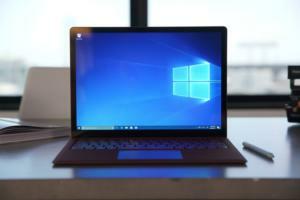 Windows 10 will include native virtual desktop support. Photoshop and GIMP—the open-source Photoshop alternative—may be filled with bells and whistles, but all those tools just add to the software's complexity. Heck, most people don't even need the basics found in Microsoft's own Paint. That's where the lightweight IrfanView comes in. Irfanview stays lean and mean to focus on lightning-fast file editing and opening times. 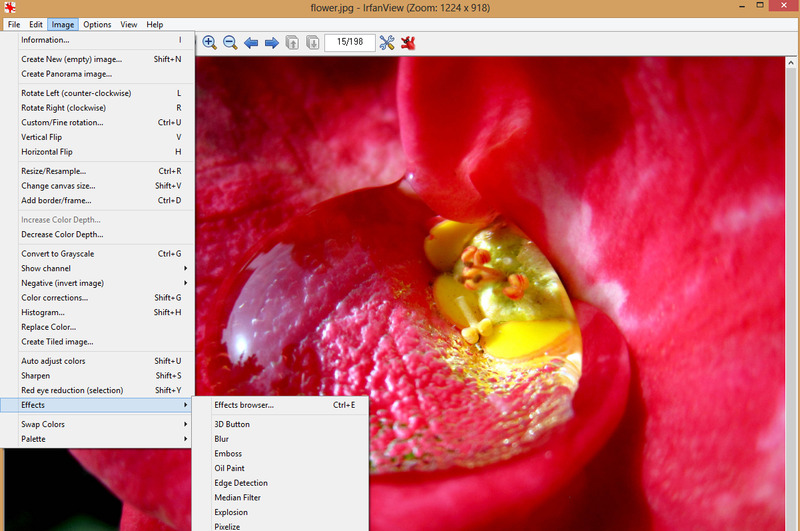 Converting big batches of image files to new formats is a breeze with this speedy program, and IrfanView still packs everyday editing tools like resizing, rotating, and filtering options. I have Paint, GIMP, and Paint.net on my PC, but IrfanView is the image editor that gets me through my days. 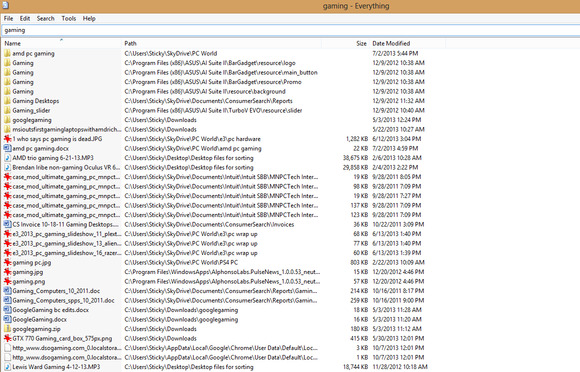 The default Windows Explorer file tool works great! Unless you're shuffling several folders around, that is, since Windows Explorer forces you to open each new destination in a different window. If you're sick of the clutter, give QTTabBar a whirl. This program brings browser-esque tabs (along with an incredibly useful preview pane) to the OS, letting you open several folders in a single window. The extra menu can feel a bit cramped alongside Windows 8's Ribbon interface, but QTTabBar's functionality is just so great that it's worth the acclimation. Older versions of Windows look less squished, though you may need to hop through some hoops to activate the program. When you buy a shiny -new PC, you expect it to be lean, mean, and ready to rumble. Wrong! 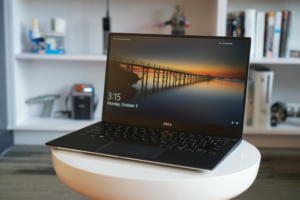 Virtually every boxed PC you can buy—Vizio's notably aside—comes packed with crapware that's there for no reason other than to pad the PC maker's pockets. Worse, crapware slows down your PC's startup and maybe even its general operation. No more! The superb (and straightforwardly named) PC Decrapifier, well, decrapifies your PC, eliminating the bloatware scourge with minimal muss and fuss. This software is the very first program I use on any PC I touch, build-your-own rigs aside. 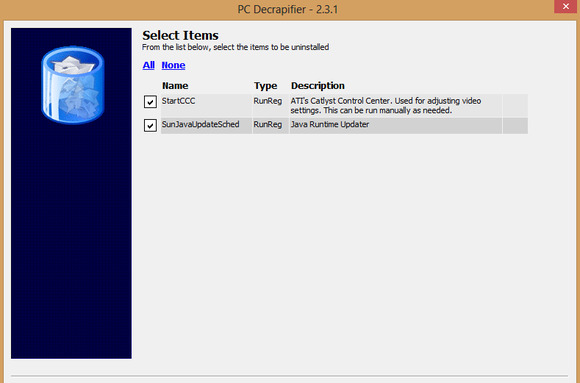 After you scrape the crapware out of your new computer with PC Decrapifier, Ninite can help you load it back up with more useful software. Heading to Ninite.com lets you pick which popular, free apps you'd like to install on your computer, then provides a custom installer loaded with your chosen programs. 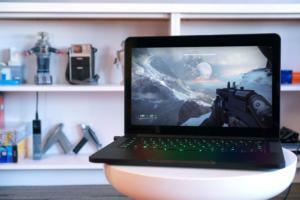 Run it, and all that software makes itself comfy on your PC. 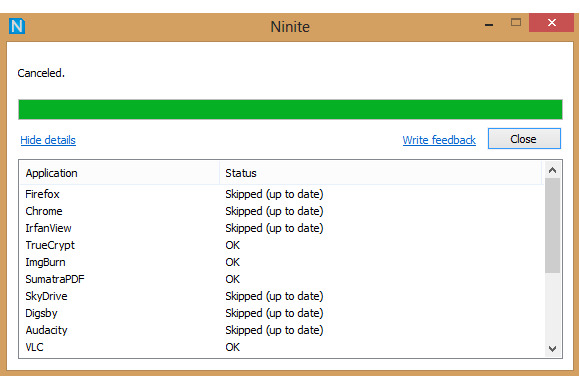 Ninite makes stocking a new PC simple, easy, and wonderfully headache-free. CutePDF is a handy, lightweight utility that actually installs as a printer driver rather than a separate program. 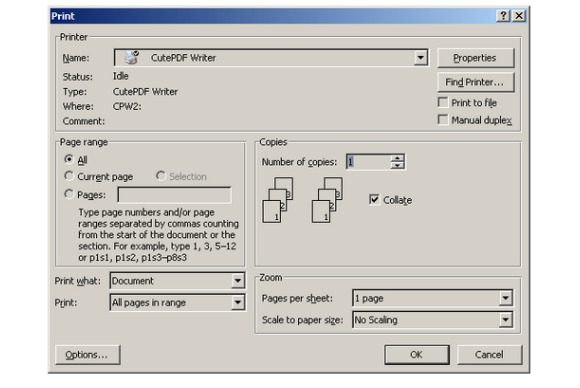 Simply select CutePDF from any program's Print menu to save your current happenings as a PDF. You need to install a PS2PDF converter like Ghostscript to use the program, and it doesn't have the bells and whistles of premium options, but for basic, straightforward PDF creation, you can't go wrong. The aptly named Everything is a lightning-fast, no-frills replacement for Windows' native file search. Open the program, start typing, and any files or folders that match your search appear as soon as you start typing, like an offline version of Google's instant-search results. Once you've used this, it's hard to go back to Microsoft's search solution—though it'd be nice if Everything scoured the content of files in addition to file names. 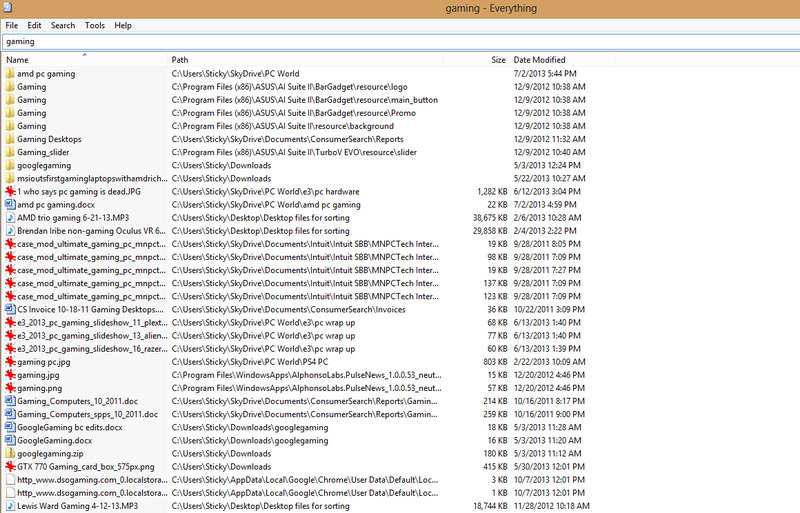 Pro tip: Slap Everything in your taskbar for even faster one-click access to the program. With this tool, you'll forget the Start button even existed. We recently highlighted TeraCopy in a roundup of tools that can help you add Windows 8's best features to Windows 7, and our love still hasn't waned. TeraCopy replaces Windows' default file copying system. This super software brings all your simultaneous transfers into a single dialog box, speeds up your file swaps, and adds a handy pause option. The real icing on the cake, however, is the way TeraCopy skips over troublesome files and saves them for your perusal at the end of the transfer. No longer will a single in-use file send your massive folder transfer grinding to a complete halt. Keeping your software up to date is a crucial security cornerstone, but it's such a tedious pain to make sure all your various plugins and programs are patched and protected. That's where Secunia PSI comes in. PSI sits silently in the background of your PC, keeping an eye on your programs and automatically patching them when new updates roll out. And if Secunia PSI can't update a particular piece of software, it'll let you know an update is available. Secunia provides sweet security at its finest and least obtrusive. Dumping your data on third-party servers—as you do with any cloud storage provider—carries inherent security risks. Encrypting your data before you deliver it to SkyDrive or Dropbox helps ensure that prying eyes will never see the true contents of your stash. The free and open-source TrueCrypt is our go-to encryption service, but having to muss with entire volumes to access a single file makes it cumbersome for the cloud. 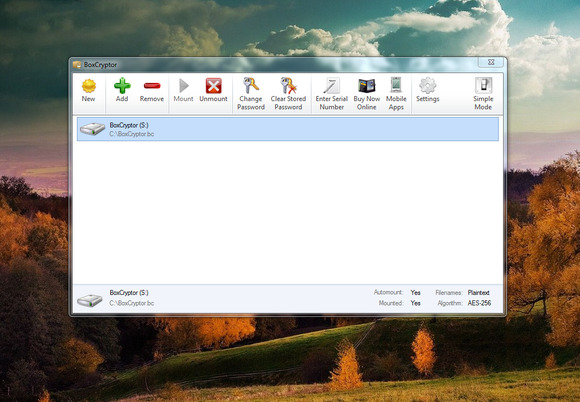 BoxCryptor lets you encrypt and extract single files, a much less frustrating process. Check out PCWorld's BoxCryptor review and guide to encrypting your cloud storage for more info. 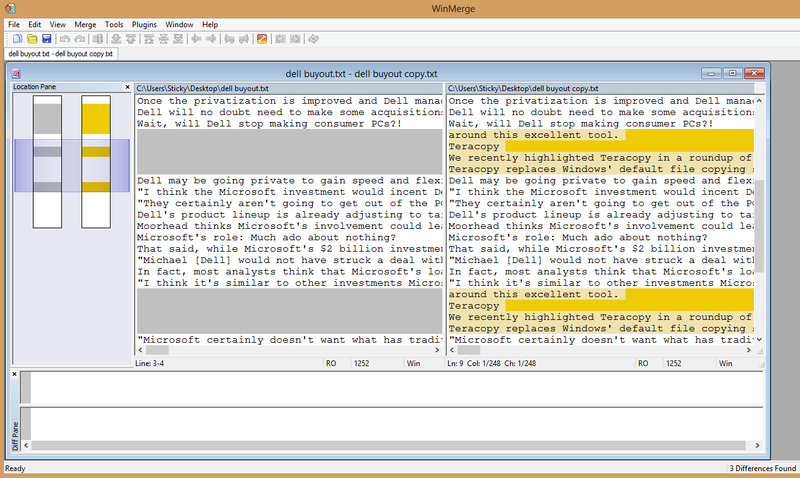 PhraseExpress bills itself as a "text expander for Windows," but that's too modest. In addition to its Swiftkey-esque autotext function and predictive typing chops, it also keeps a multiple-instance clipboard, checks spelling, and more—globally. Since it's not a plugin, you can use it anywhere on your Windows PC. The software can help you can send the same email over and over—without having to retype (or even cut-and-paste). Or, save yourself the embarrassment and extra work of hunting down a broken HTML tag by storing the tags in PhraseExpress. Over time, PhraseExpress saves typing, pain, time, and—thoughtfully tracked within the program itself—money. 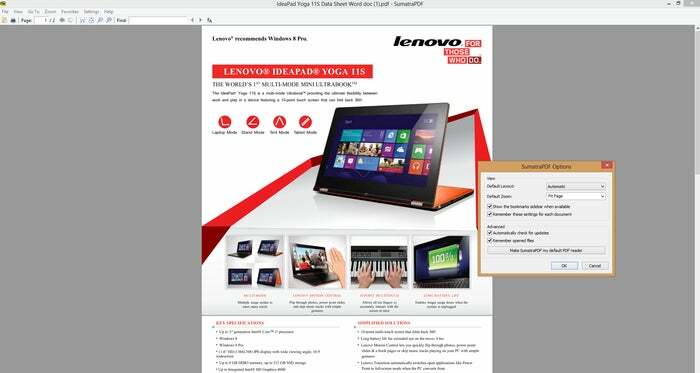 Adobe Reader isn't just a frequent target for hackers and malware peddlers. It's also heavy and glitch-prone. If you just need a straightforward PDF reader with none of the bells and whistles, Sumatra PDF rocks. 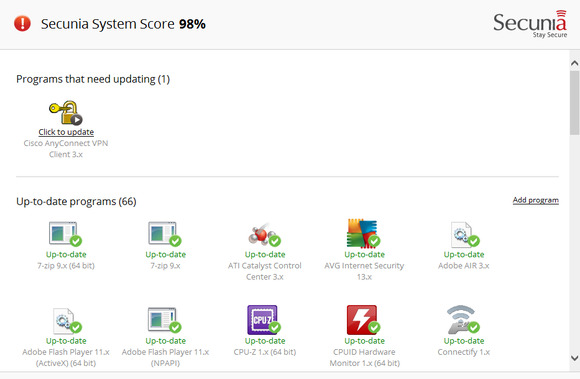 It's lightning-fast, dead simple, and it updates much, much less often than Adobe's software. And hey—it's free! Staring at a monitor all day can wreak havoc on your peepers. 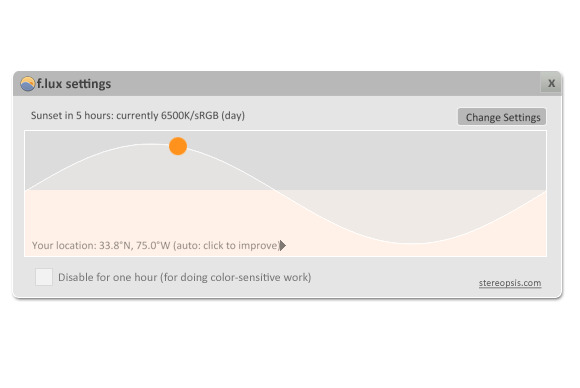 F.lux dynamically adjusts the color tones of your PC monitor based on your physical location. During the day, F.lux keeps your display nice and bright. As the sun sets, the program gradually shifts your monitor over to warmer, cozier hues. F.lux sounds simple—and it is—but the program truly helps reduce eyestrain and makes it easier to stay relaxed working long into the night. It takes some getting used to, but it's worth it. 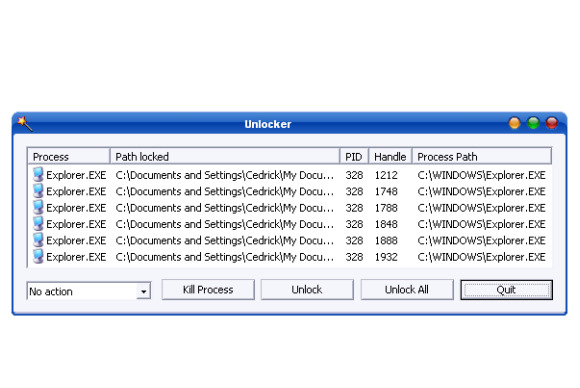 If Windows won't let you delete a file because it's supposedly in use, Unlocker lets you unlock or outright kill the pesky active process via a right-click context menu. With that roadblock removed, you can delete the file to your heart's content. Once Unlocker sets files free, Eraser lets you, well, erase them. For folks who handle sensitive data or simply love the feel of tinfoil hats—hey, I'm one of you—Eraser's ability to delete data securely and permanently will be welcome indeed. What's more, Eraser lets you choose how many times you'd like to overwrite a file. Looking for a simple, single pseudo-random data pass? Maybe a Department of Defense-approved, three-times-through-the-shredder, or the full-on, 35-pass Gutmann treatment? Eraser's got you covered. The fact that Eraser embeds itself in your right-click context menu and allows scheduled wiping of specific folders and files is just icing on the permanent-deletion cake. Again, though: Be careful where you point this thing. What's erased can't be unerased. But what if you want to bring a deleted file back to the realm of the living? 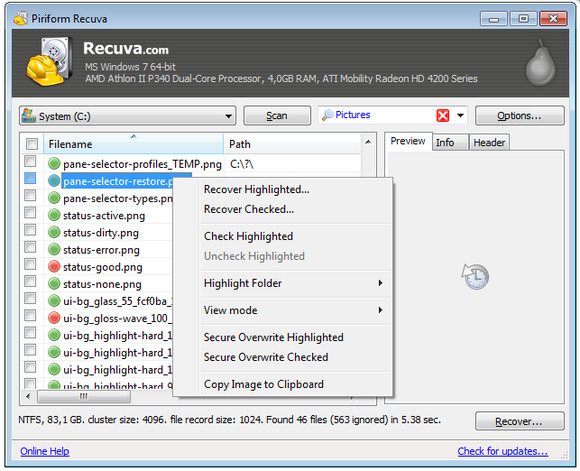 Recuva is a clean, simple undelete program. Be warned: Recuva won't be able to recover all deleted files, and it definitely won't work if you've deleted a file with a tool like Eraser. Even still, Recuva has saved my bacon on more than one occasion. 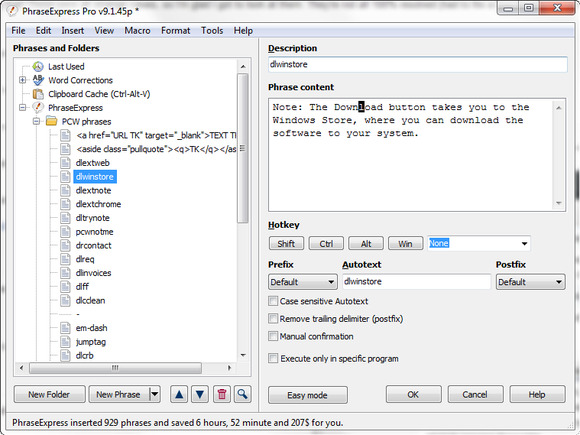 DropIt takes some patience to configure, but once you do, it's downright magical. 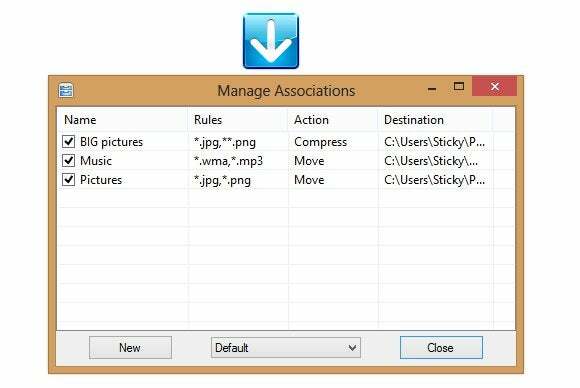 The software revolves around setting intricate rules: for example, you can create a rule that has DropIt sort all the images and music in a given folder into different subfolders, and all music under a certain file size into yet another folder. Then, set the program loose to automagically sort your stuff. That's all well and good, but I prefer to use DropIt as an awesome tool for keeping my desktop clean. After taking the time to fine-tune a bunch of rules, dump DropIt's small, blue icon in the corner of your desktop. When you're done using files you've saved to your desktop, just drag them over and let the tool jam the file into its proper location. Enter Winmerge. This handy program lets you compare two folders to sniff out repeats. Even better, the program lets you merge two mostly similar files into a single, comprehensive file, if you're dealing with code or documents (though you may need to download the xdocdiff plugin to coax Winmerge into reading Office files). It's seriously handy. 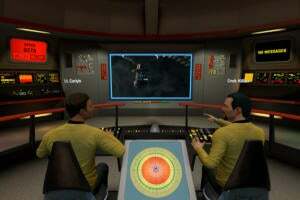 Its interface is also seriously imposing. Fortunately, Lifehacker has a great tutorial on this excellent tool. Widgets? 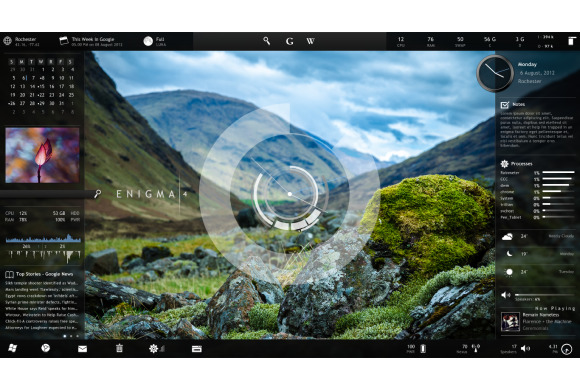 Who wants to clutter up their desktop with widgets? You do, as long as those widgets come from Rainmeter. The stock version of Rainmeter is utterly beautiful and jam-packed with widgets that display helpful information like a calendar, RSS feeds, weather conditions, and how your computer's running—handy-dandy stuff. But here's the big draw: Anybody can create and share Rainmeter skins, and a thriving ecosystem has blossomed around the software. Seriously, if you can think of a design or function you'd like to see, there's a good chance there's already a Rainmeter theme for it. Read PCWorld's guide to using Rainmeter for the full lowdown.